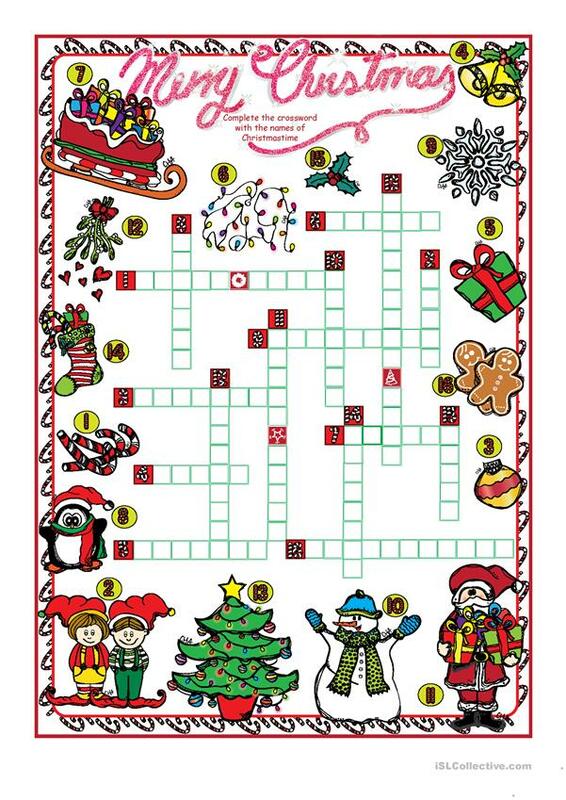 This is a Christmas crossword. 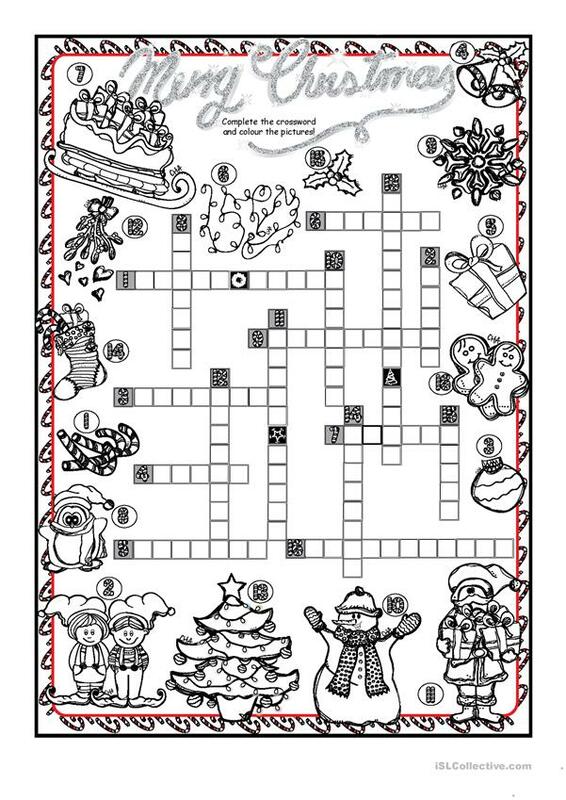 So, Students have to complete the crossword and they can colour the pictures because B&W version is included. Thank you! Cha. This downloadable handout is recommended for high school students and elementary school students at Elementary (A1) and Pre-intermediate (A2) level. It features the vocabulary topic of Christmas. The key is provided, too.